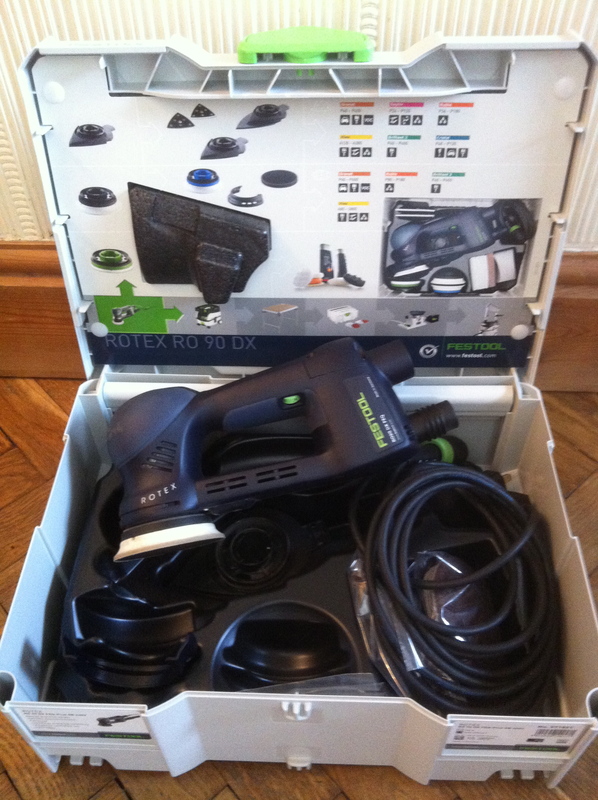 I intend to use this machine alongside my existing sander – Mirka Ceros and Mirka 915 extractor unit, as a detail sander for corners and edges on furniture prior to painting etc. 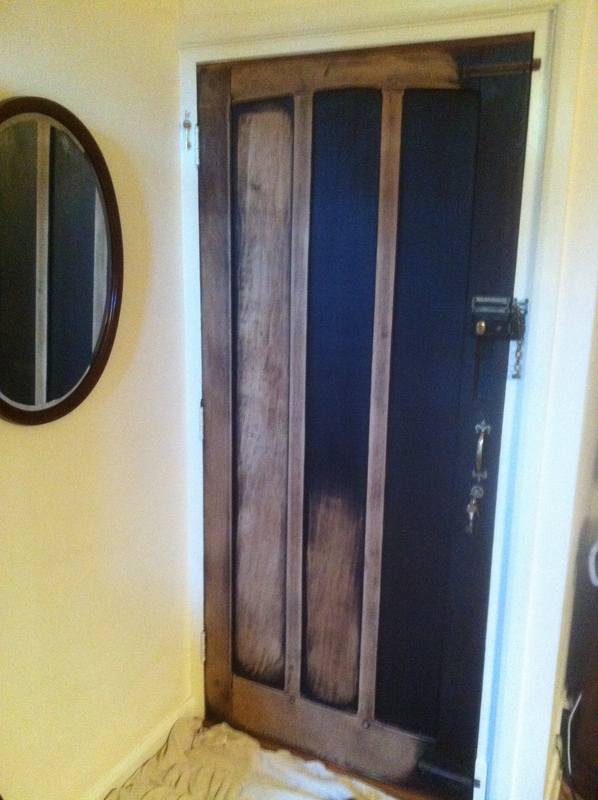 As a test, today, my client asked me to sand back the interior of an inner front door. 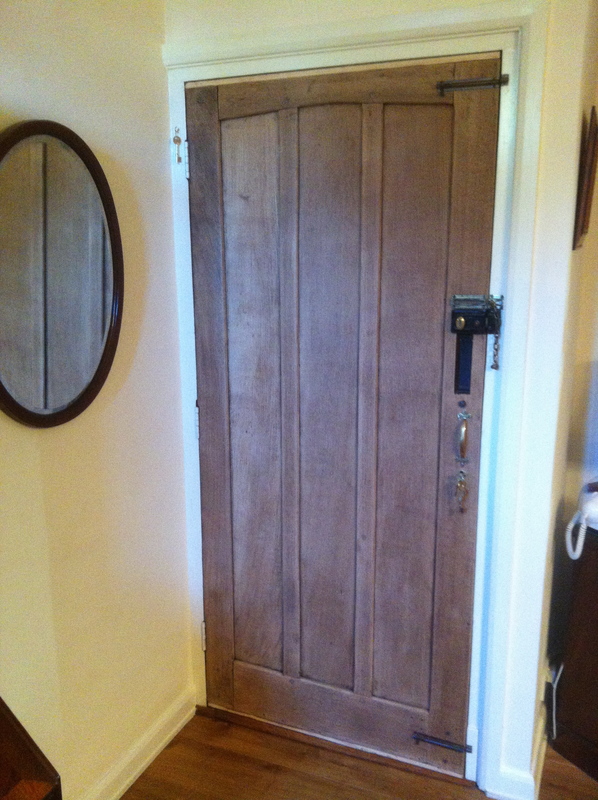 The door is solid oak and has been stained and varnished and also has tens of years of “colour” upon it. 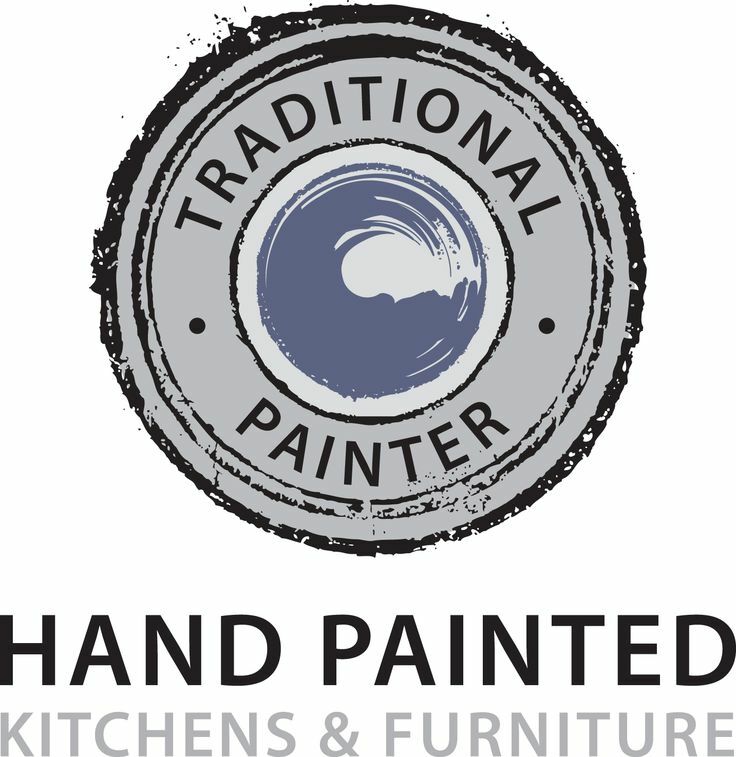 My client felt that it was just too dark for their colour scheme. Then came the interesting point; first use of the RO90 to clean up edges with the sanding pad and corners using the triangle tool attachment – the power in the coarse sanding mode is incredible… it takes a little while to get-to-grips with, but, once I had got used to it, it is so effective. Using the Festool Brilliant 2 sanding pads, it cut through the stain like a knife through butter. I moved on to P120, P320 and finally P600 Abranet and sanding pads. Coupled to the Mirka 915 Extractor, as expected, there was very little to clear up afterwards – using the Mirka vacuum kit. 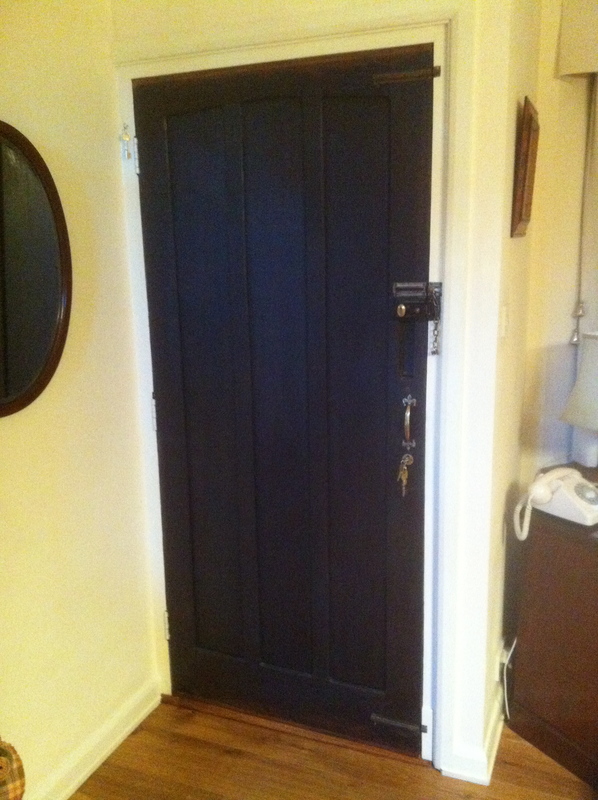 The door is now ready to be treated by my client himself. A great days work, a great test and a seriously great piece of kit! 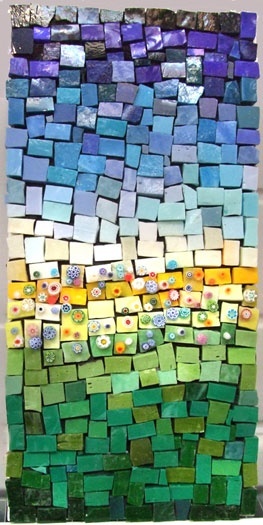 This entry was posted in Uncategorized on October 17, 2012 by mjguestltdblog.